Sunway Pyramid Convention Centre (SPCC) forms part of the vibrant, integrated Sunway Resort City, just 35 minutes from Kuala Lumpur International Airport (KLIA) and 25 minutes from Kuala Lumpur’s city centre. Offering 5,600 sqm of unobstructed function space with a capacity of up to 6,000 persons, SPCC provides a blank canvas for organizers to turn the venue into their desired set-up. It is ideal for large exhibitions, trade shows, conferences, high-profiled events as well as gala dinners and themed parties. The convention centre also comprises eight (8) function rooms complemented by over 50 meeting rooms in the adjacent Sunway Resort Hotel & Spa. Located within the premises of the Sunway Pyramid Shopping mall that is connected via an air-conditioned passageway from Sunway Resort Hotel & Spa and Pyramid Tower East, delegates enjoy the convenience of various accommodation types in addition to a host of business and within walking distance. 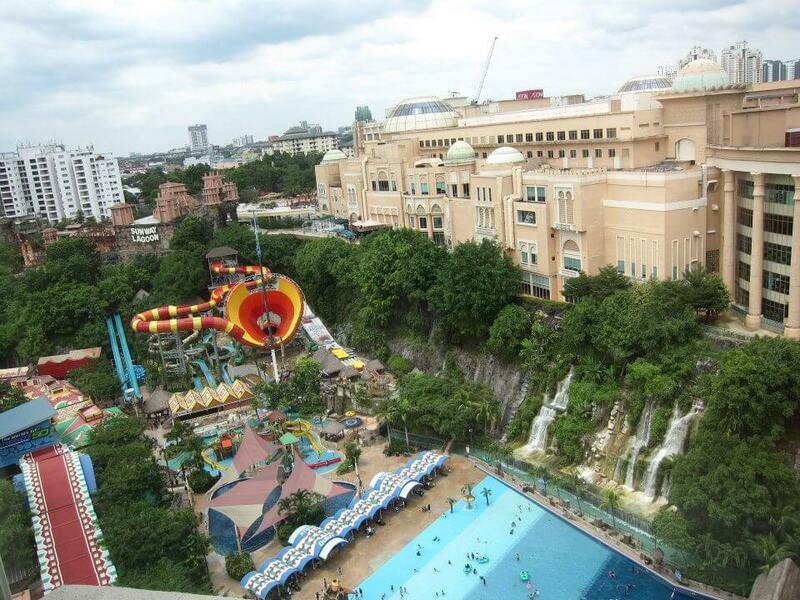 SPCC is within easy access of Sunway Lagoon and Sunway Pyramid. The 88-acre Sunway Lagoon multi-park destination offers over 90 rides and attractions spread across its 6 signature parks – Water Park, Extreme Park, Amusement Park, Wildlife Park, Scream Park and the latest attraction, the Nickelodeon Lost Lagoon – the first Nickelodeon themed land in Asia featuring more than 10 rides. 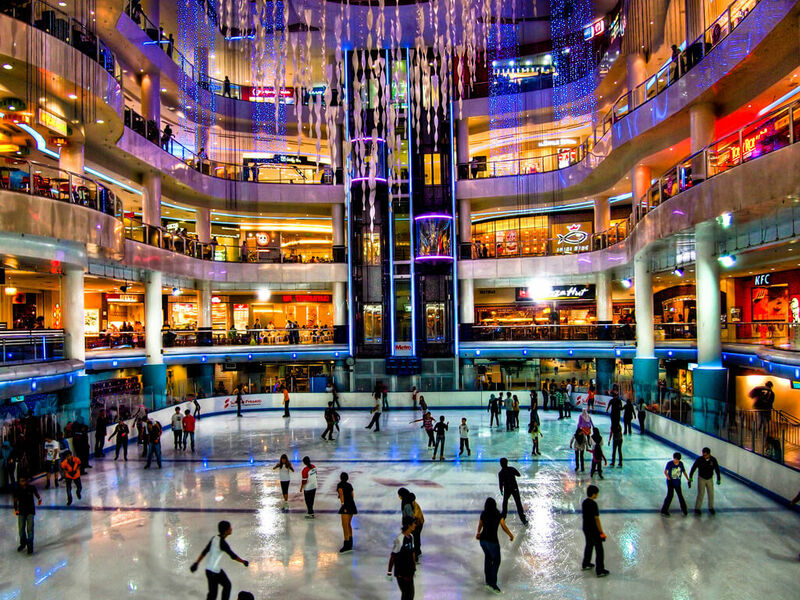 Sunway Pyramid, located adjacent to the Hotel, is home to over 900 specialty stores, 160 food & beverage outlets, entertainment centres, and recreational facilities like an ice skating rink, 48-lane bowling alley, 12-screen Cineplex and more.